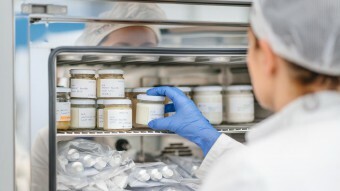 The choice of high quality raw materials is just one of the factors that determine the success of a finished product: indeed, knowledge and support when formulating are also essential elements. 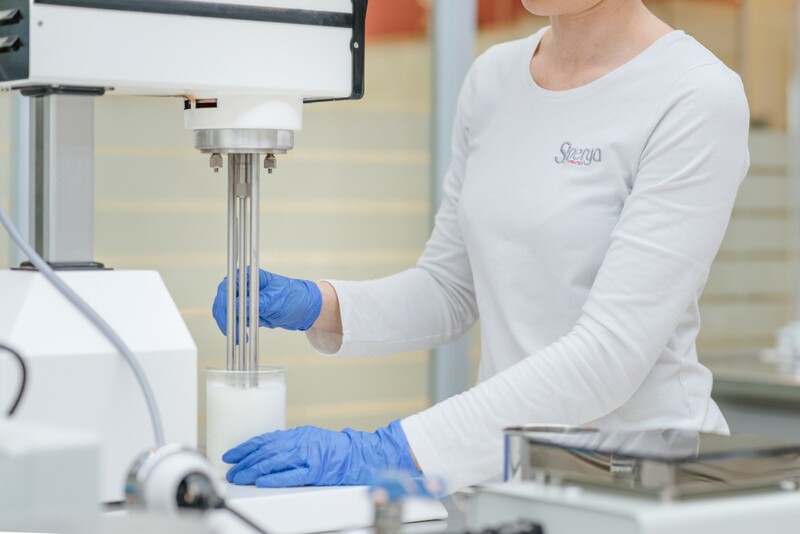 Our R&D Lab, thanks to the multidisciplinary skills of its highly qualified technicians, offers customers a full support for the development of their formulations including Sinerga raw materials. Permanent support to formulators with detailed suggestions for an optimal use of Sinerga’s ingredients. 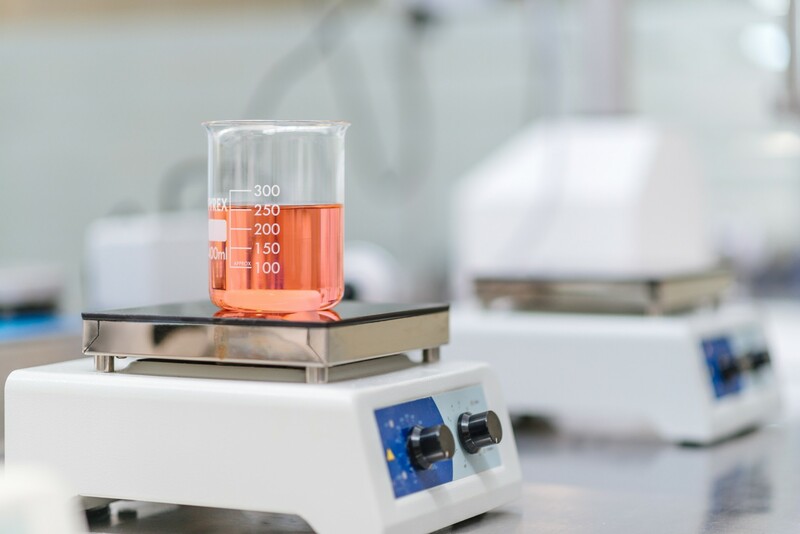 Immediate responses in solving any problem regarding formulations. Formulation sheets with technical indications. Video Tutorial available on request. Starting from raw materials, our R&D laboratory can achieve the full development of the finished product, sharing the various stages of the process with the Client. Discover our full service approach.